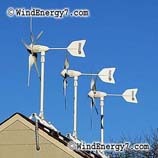 We sell wind turbines for use on family farms, working ranches, hunting cabins, or just rural family acreage. People with acreage can usually put up larger systems with more freedom from zoning and government interference. 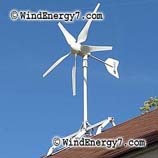 Wind turbines have been used on rural residences off-grid since the 1940’s. 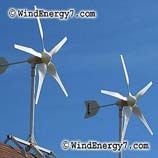 Todays wind systems deliver more performance in smaller systems because of so many technical advances in recent years. Can someone from the company give me a call.